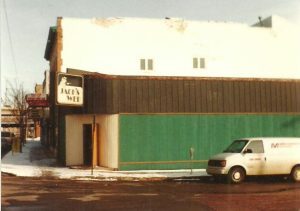 Jack’s Web Feb. 9, 1992, right after it folded up and was converted to J.R. Dillions a month later. 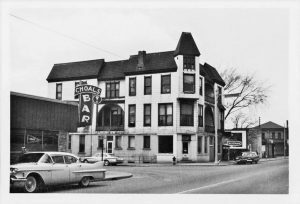 Jack’s Web SW corner of Bridge St. and Winter Ave.
Choal’s in 1962. 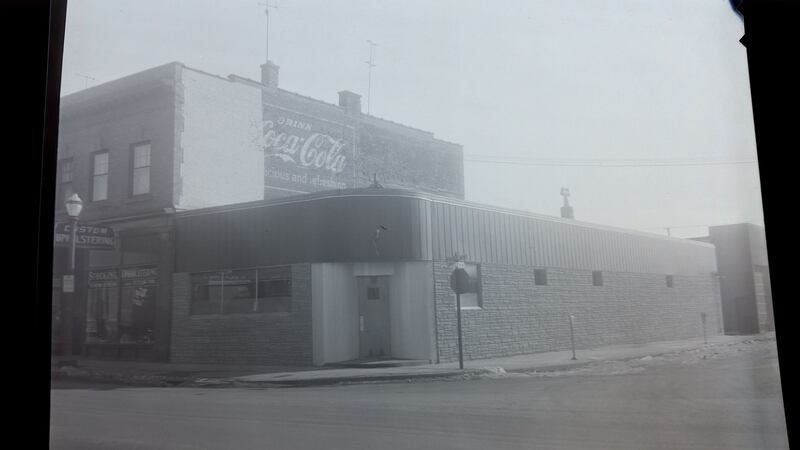 The Western Hotel sat where the Firehouse is today. 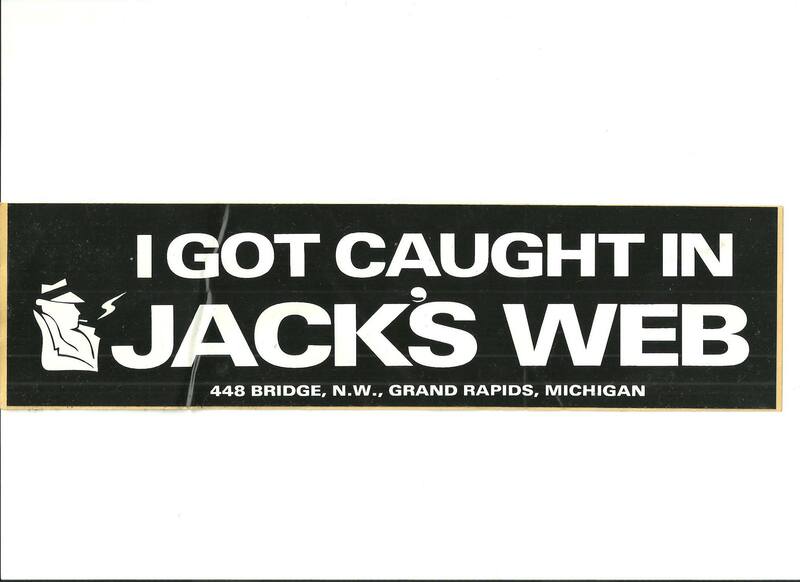 Jack’s Web music format was danceable 1955-1972 era Top 40 music. 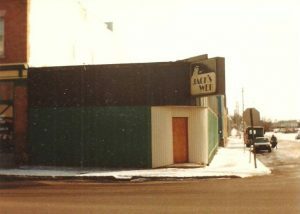 Very popular format during its 1982-1992 operating era. 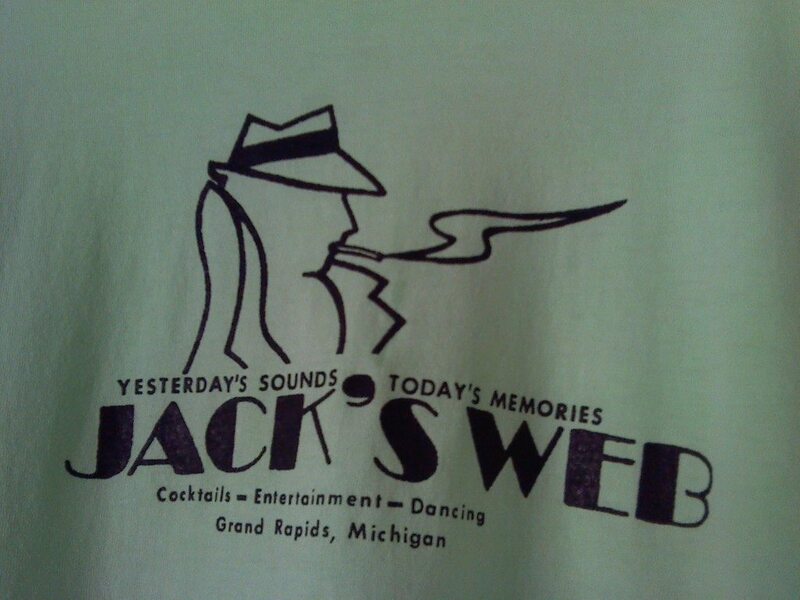 They EVEN played Grand Rapids ‘local’ hits which was a VERY infrequently heard sub-format in those days! Great place this was with a wonderfully comfortable aura about it.. Had a large and loyal following.